Starting things off for this year is my friend, illustrator and children’s writer Tanja Bauerle. She is the talented artist who created the beautiful banner, pledge, badges and all the art you see here. I asked her to create a banner with a young Maya Angelou on it and art relating to her work. I think she nailed it! I could not love it more! 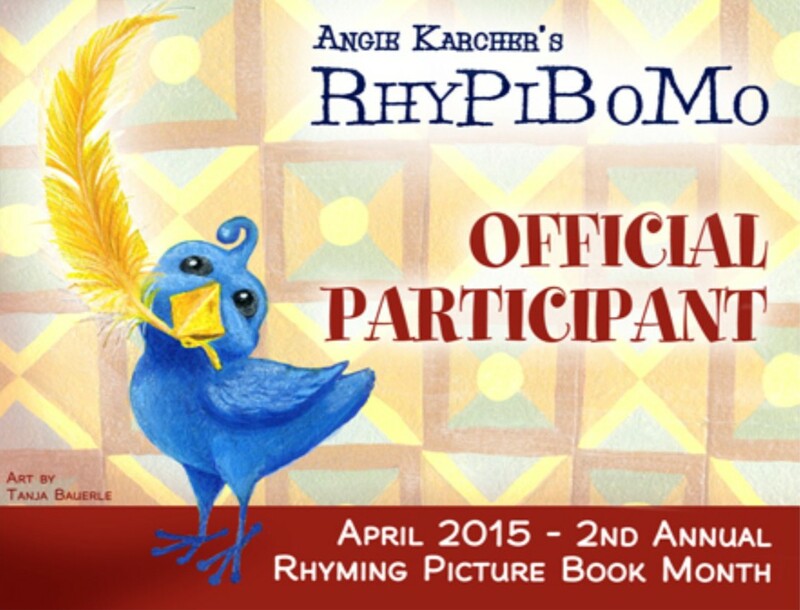 thank you Tanja for your gorgeous artwork for RhyPiBOMo 2015! Oh, the butterflies! 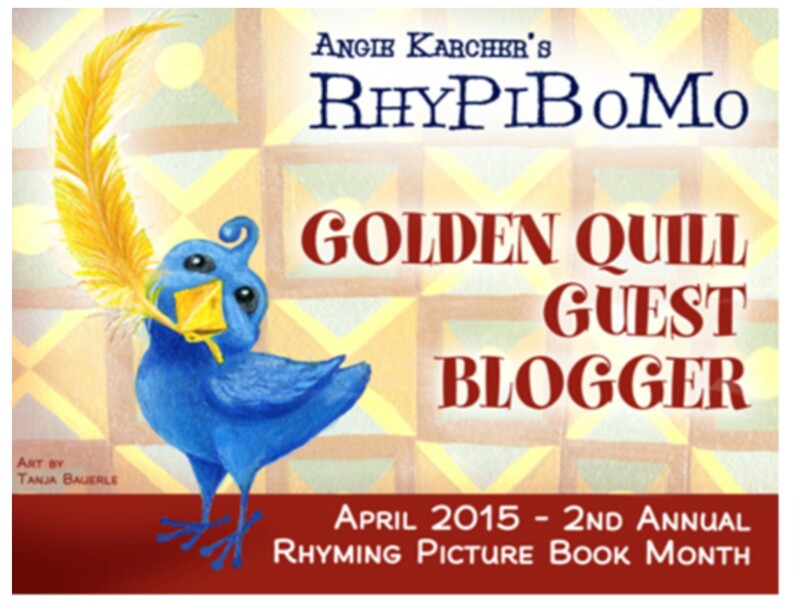 What a daunting task to be the opening guest blogger for Angie Karcher’s RhyPiBoMo this year! Ann Whitford Paul, Kwame Alexander, and my dear friend Diane White, are but a few of the authors that will share their wisdom and talents with us this April. We are in for some delectable treats in the coming weeks. Angie and I met a few years ago while taking some online writing classes together. Of course, we became fast friends. Last year, at the SCBWI LA Conference, Dawn Young, my fellow AZ buddy, and I shared an ambulance ride to the emergency room with Angie, after she skewered her hand with a wine glass. We had quite the adventurous evening and I still have some interesting photos of the inside of Angie’s hand. Needless to say, after such a traumatic time together we will be sisters for life. 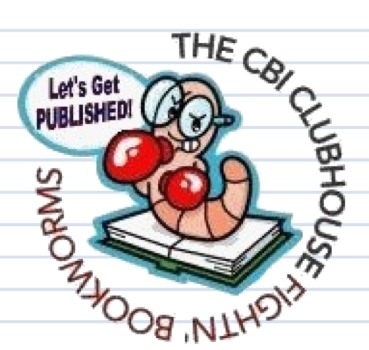 I am a writer and illustrator of picture books. 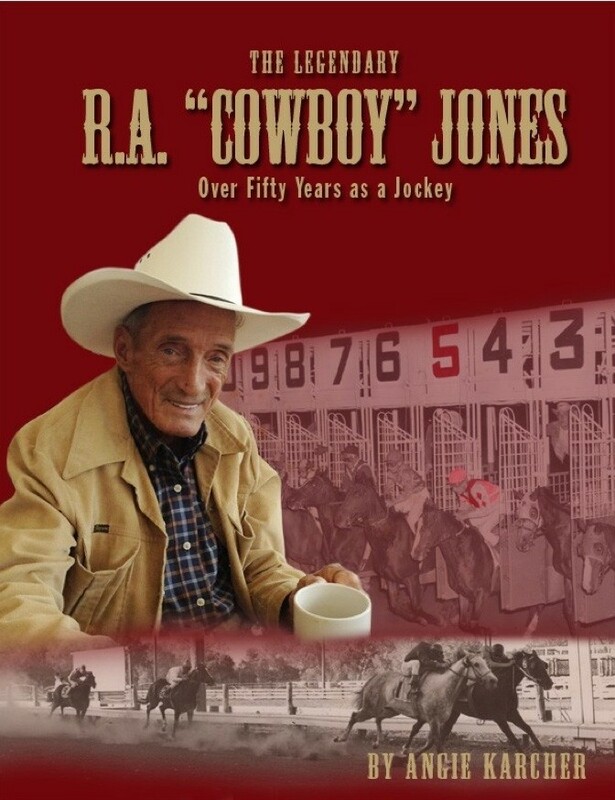 My illustrations have been published in several books but I cannot call myself an author yet, seeing that I am still journeying down the path of having my writing published. During one of our chats, Angie told me that her poet of choice for RhyPiBoMo this year is the magnificent Maya Angelou. When she asked me to create the logo for RhyPiBoMo this year, of course I jumped at the chance. Selecting only one of Maya Angelou’s inspirational quotes to guide the visuals would prove quite the challenge. In researching her extensive body of work, one can’t help but be awed by Mrs. Angelou’s philosophy of life. In addition to being a phenomenal writer, Maya Angelou was an even more exceptional person. Strangely, Angie and I independently favored the same quote even before we talked about it. This quote spoke to us because it is so apt for writers. Writers write because they simply need to write. Freeing your inner writer and letting your writing soar is what this month is all about. 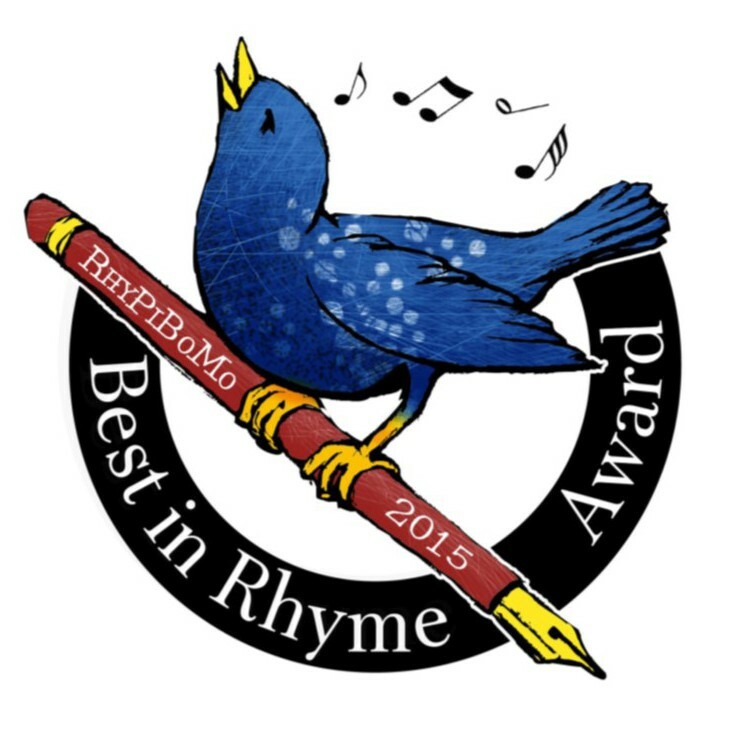 RhiPiBoMo will shower you with inspiration; it will open up the world of rhyme and poetry to you; but most of all it will introduce you to a community of fellow writers and rhymers that share a similar journey. This quote touched me because I have always been a cheerleader to my fellow illustrators and writers. During last year’s RhyPiBoMo, participants were divided into critique groups. I was assigned to my group at random. Today, a year later, our critique group is still actively critiquing and supporting each other. These ladies have truly been a rainbow on my cloud as I journey though the evolution of my various manuscripts. Thank you RhiPiBoMo for this incredible support system for not only my writing but also life’s other ups and downs. Thank you to my fellow moonies for your wisdom, love and support over this past year. It is so refreshing to find other cheerleaders in this industry that can be riddled with rejection. As RhyPiBoMo motivates you this month through various articles and posts, I encourage you to be a rainbow in someone’s cloud. In addition to honoring Maya Angleou’s writing, I endeavor to take this opportunity to mirror the person that Maya was. Her humility, compassion and honesty are truly humbling. If more people lived by her convictions the world would be a much better place. I will leave you with some of my favorite pearls to live by from Maya Angleou and hope that they will touch you the same way that they did me. Tanja Bauerle, an award-winning children’s book illustrator, escaped many years in the corporate arena of design to pursue her love for children’s book illustration. Originally from Germany, Tanja grew up outside Melbourne, Australia, and now lives near Phoenix, Arizona, with her family and her menagerie of cats, chickens, a horse and two alpacas. To date she has illustrated three picture books and is continuing to illustrate the “Wright on Time” middle grade series. 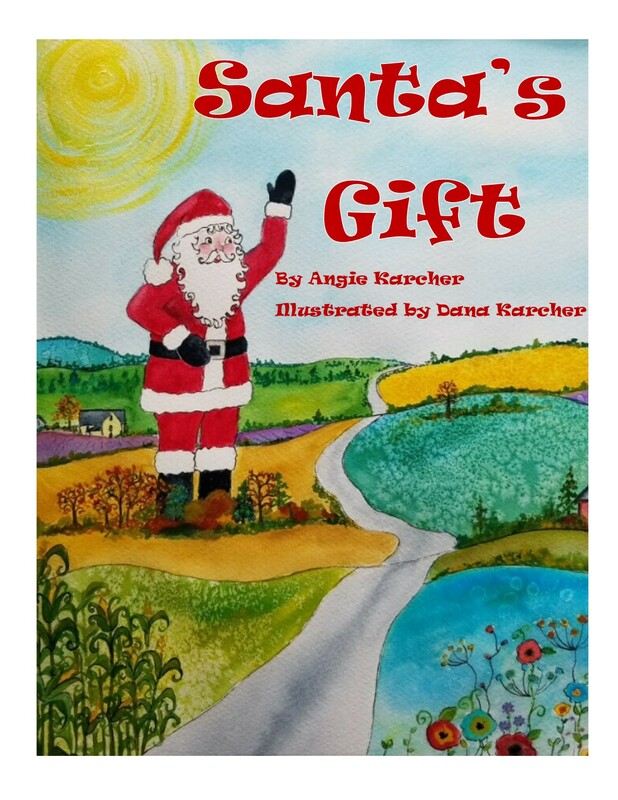 Tanja is currently focusing on writing and illustrating her own picture books. 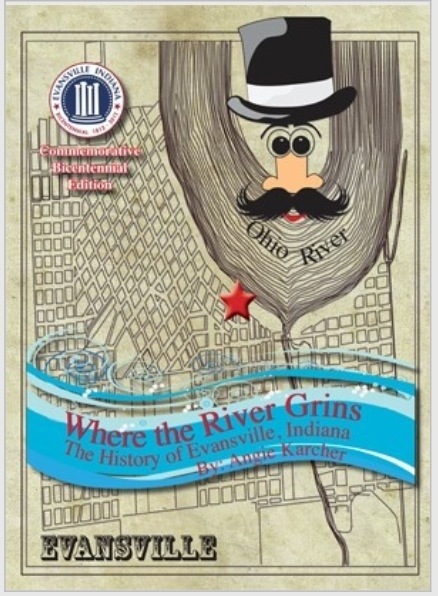 She is an SCBWI member is actively involved in several online writing and illustrating communities. This is NOT part of the pledge. It is an optional writing exercise for those interested. You will not publically share this as part of RhyPiBoMo but may keep a personal journal of your writing this month. ← RhyPiBoMo 2015 Registration is OPEN! Such a beautiful banner you’ve created, Tanja! 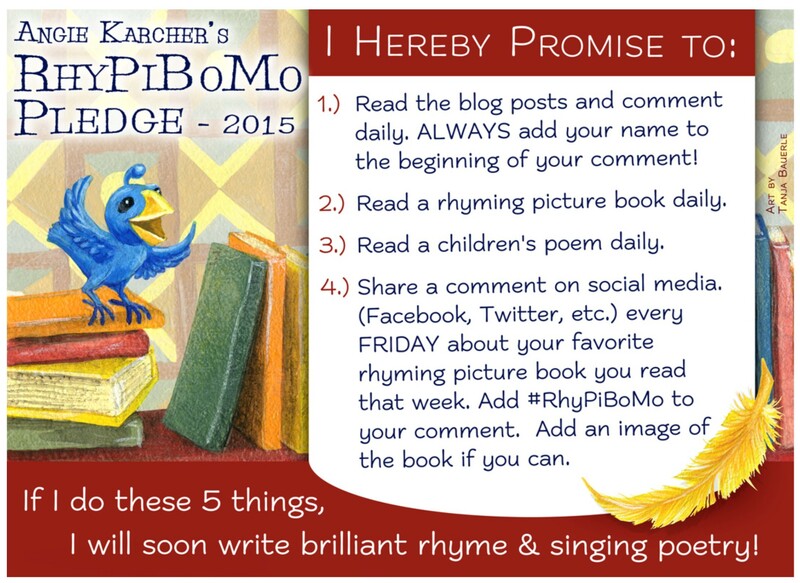 I love the inspiration already and am looking forward to another fun and informative RhyPiBoMo! SADEE SCHILLING is so thankful you can’t use up creativity!!! Thanks for the inspiration, Tanja! I’m so happy you are here Sadee! May the creativity flow freely here this month! Thanks for the post. I did post it on my timeline and wrote a Haiku. See, I am so revved up I am out of my comfort zone. 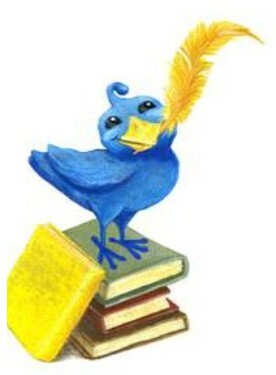 Thanks for being an honored Golden Quill Guest Blogger this year Jackie! You are a woman of courage, honor and distinction just as Maya was. And…you are revved up and leaping out of your comfort zone to fly like an uncaged bird! = ) Hugz Lady! Thanks for exposing me to this experience…I am honored. Being a huge Maya fan…I am excited about this month. Great start. I loved the post and the Haiku. I agree…I am enjoying all the posts. Kaye Baillie – I will do this. I’m not a rhymer but I’m hoping to get some rhyme and rhythm in my work. Thanks, it sounds like fun. Kaye, you will love this month. I write in prose so rhyme does not come naturally to me. I have found, however, that you can use poetic techniques to liven up your prose to make your manuscripts sing. You will love it. 🙂 T.
Rita Allmon… Tanja, I love the banner… and thanks for sharing those extra pearls of wisdom from Maya Angelou. Maria Bostian hopes she can be the rainbow in someone’s cloud during this process! Looking forward to our journey together! Maria, there will be many cloudy days in this business but it’s the sunshine and the rainbows we must continue to look for. I’m so glad you are here! Rene` Diane Aube…the banner is so beautiful, Tanja, and the quotes from Maya are very inspirational. Looking forward to learning more about rhyme 🙂 Now, off to work on that Haiku! Rebecca Trembula…thanks for the fun haiku writing experience! Maya Angelou was just oozing inspiration. Sandy, thank you so much. I too feel unbelievable lucky to have you and our wonderful Moonies share our journey together. Many smooches and hugs to you. 🙂 T.
Maria Oka. Thank you Tanja! Looks like we’re off to a great start! I love the art you’ve done and the Maya Angelou quotes. Beautifully written. Lisa Willard Tanja thank you for sharing your beautiful banner and Maya Anjelou’s words. Lisa Willard. Tanja, Thank you for sharing your beautiful banner and Maya Angelou’s words. Patty, I miss you! You were such an awesome roomie in LA and are one of the nicest and kindest people I know. Many hugs to you. I wish you lived closer. 😦 Luv ya. T.
Thanks, Tanya. I’m off chasing rainbows! Beautiful banner, and the quotes are very inspirational. I am ready to get started on RhyPiBoMo, and I am ready to become a better rhymer. yay, Tanya! Love to see you kicking this off here. Tanja… sorry for the typo. Janet Smart. Getting out my paper and pen – I’m ready to write a haiku. I went and wrote a haiku after reading your post. Thanks for the beautiful banner, and for sharing those quotes! Tanja, thank you for your banner creation for RhyPiBoMo 2015. The many quotes by Maya Angelou are beautiful. Beautiful art and beautiful post, Tanja! 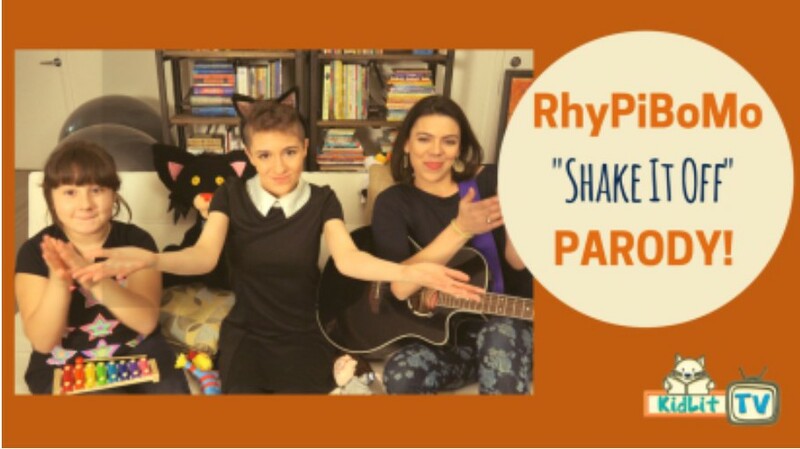 I’m excited to learn more about rhyme this month! 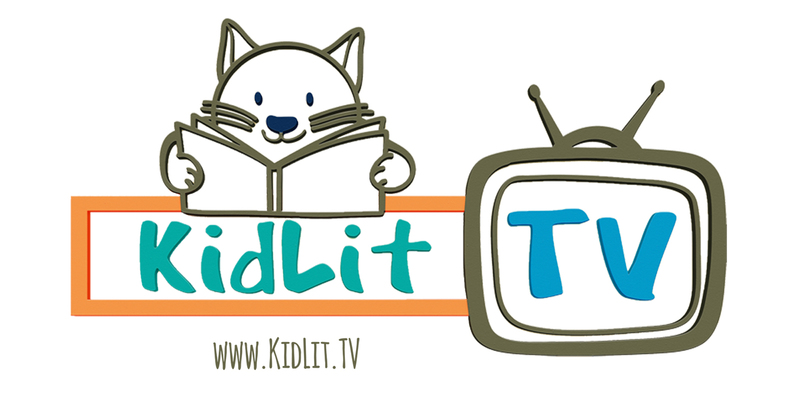 Lynn Alpert – Nice job on the banner, Tanja! Thanks so much for sharing these wonderful words from Maya Angelou. Inspiring!